GOLD FEATHERS. ADVENTURES, INSPIRATION, AND OTHER LOVELY THINGS. 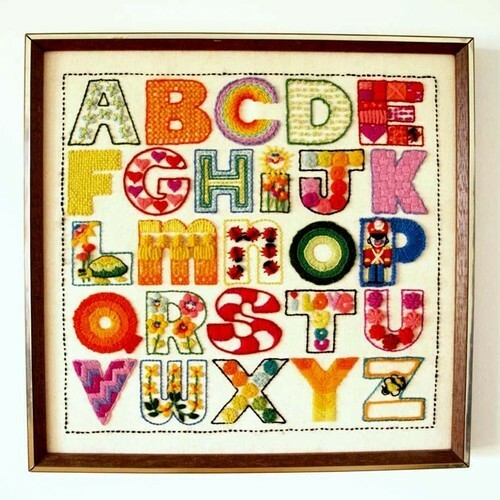 : the prettiest abcs. but i am still wishing i had one of these to hang on the wall! I'm obsessed! So adorable. I want to figure out how to make one. Can't wait to see pictures of the nursery! Those are sooooo cute!! 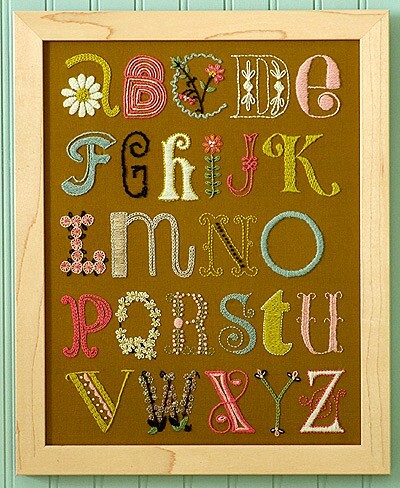 I want one for my future kids rooms!! I bet you are having so much fun decorating! Ah! So excited for the little one, and you two!